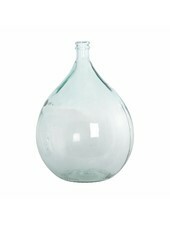 This wonderfully beautiful vase from House Doctor is a definite eye-catcher. 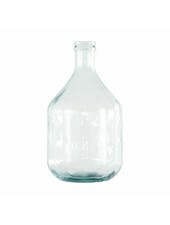 The Bottle vase is 43 cm high, and can therefore both be placed on tables or on the floor. It is gorgeous on its own, but you can also decorate it with a single twig or a pretty flower. 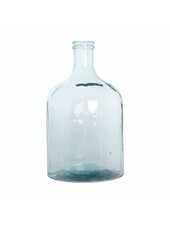 The vase is made of 100% recycled glass. 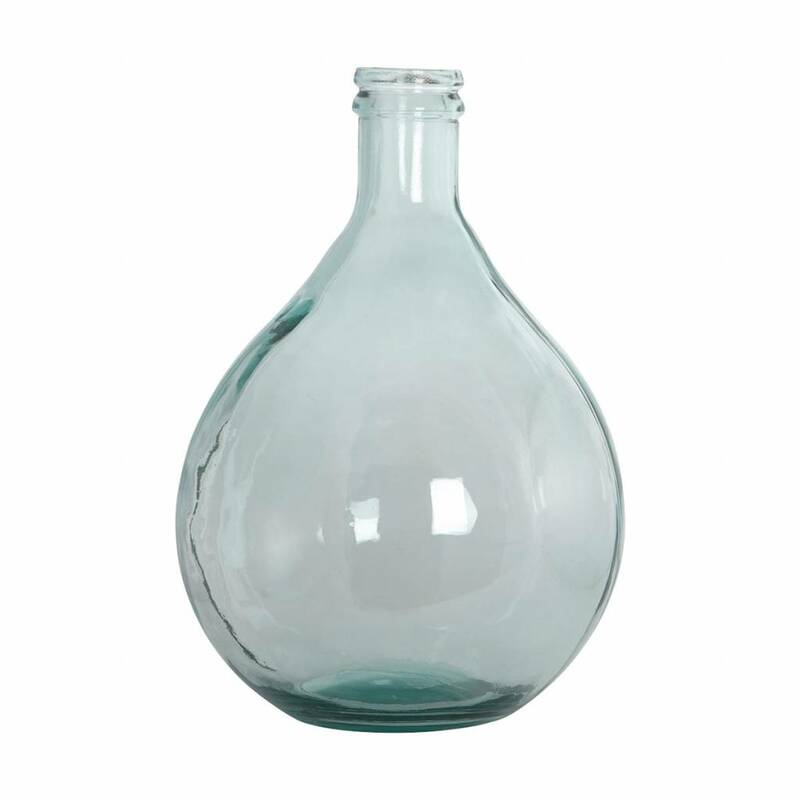 You may therefore find small bubbles and minor irregularities in the glass. Rinse the vase in temperate warm water.